Integrated reporting is critical to long term value creation. Since IFAC issued Policy Position Paper 8, Enhanced Organizational Reporting: Integrated Reporting Key, professional accountancy organizations (PAOs) and other interested organizations have raised various issues and questions as they explore and encourage integrated reporting. Why does IFAC see integrated reporting as important? How does integrated reporting differ from and relate to other reporting frameworks? What is value in the context of integrated reporting? How does integrated reporting fit within the corporate reporting landscape? How can a multi-capitals approach be made more practical helping organizations capture relevant aspects of value creation? 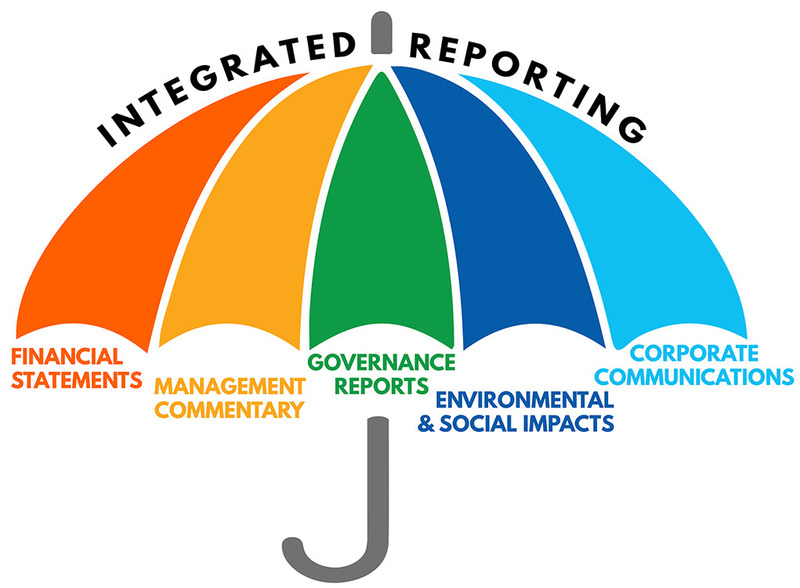 Can all organizations implement integrated reporting? How can professional accountancy organizations advance integrated reporting?